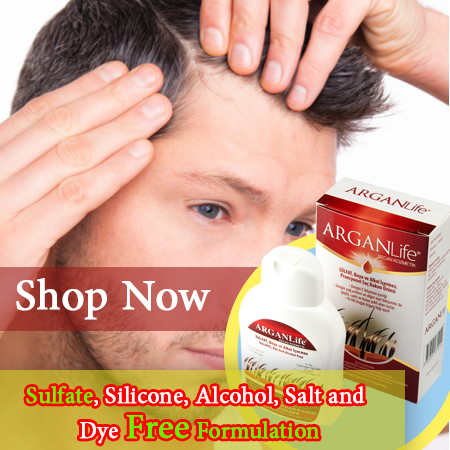 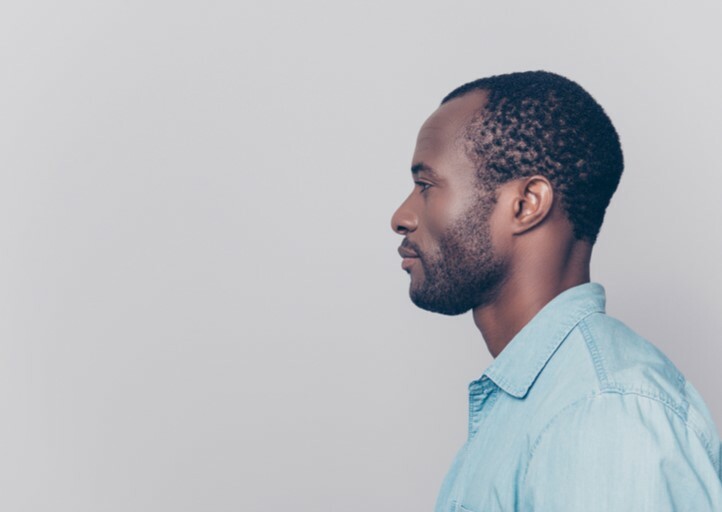 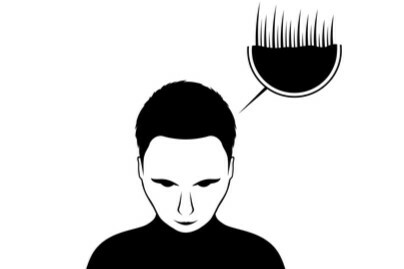 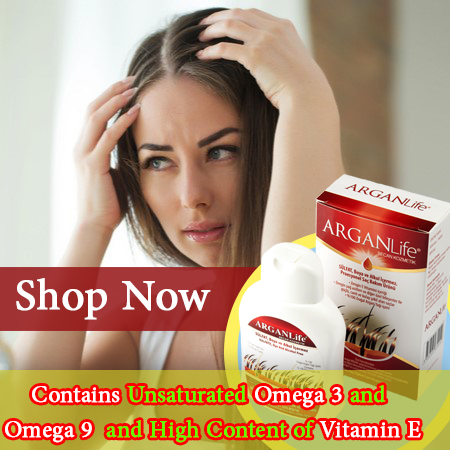 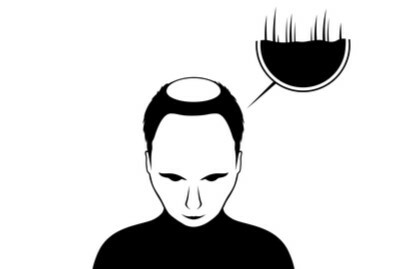 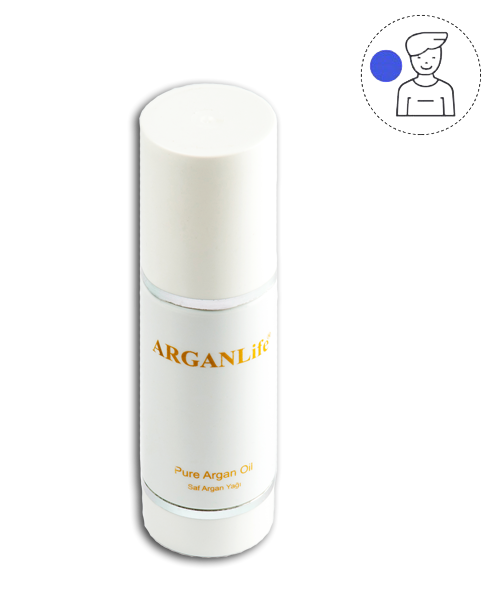 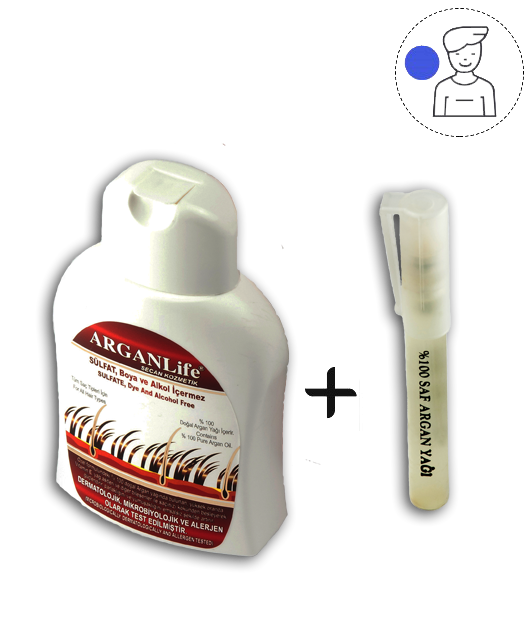 ARGANLife Anti Hair Loss product is more than argan oil though it is used like a shampoo. 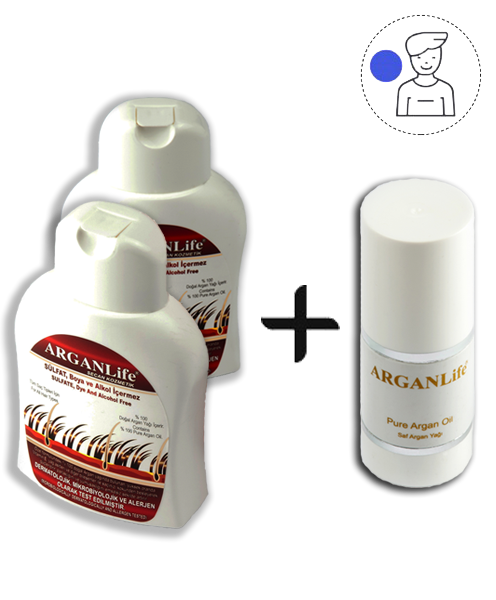 To use ARGANLife we advise you these instructions: Apply enough amount to hair and massage gently throughout scalp and hair approximately 1-2 minutes Then rinse thoroughly with water For the best result it is recommended to use every other day, with pure argan oil. 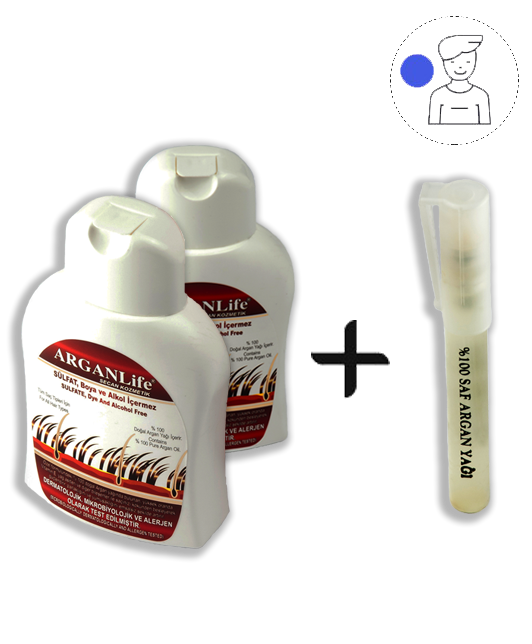 Love the smell of this product and it is also a good heat protector! 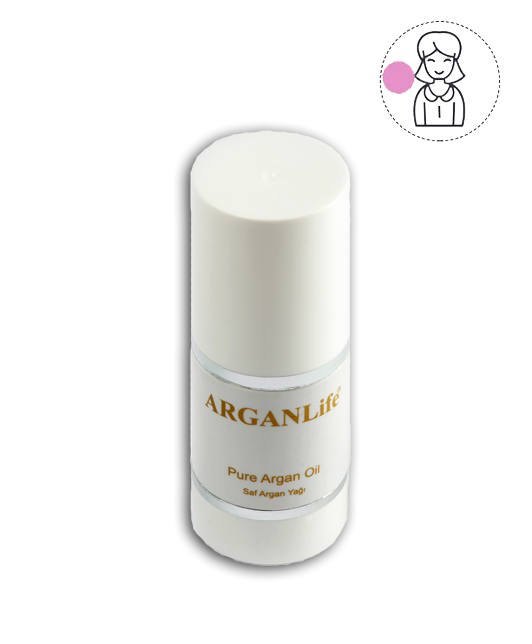 argan life Ultra Nourishing Argan Oil is exactly what you're trying to order if you want the oil to make your hair look sleek and shiny. 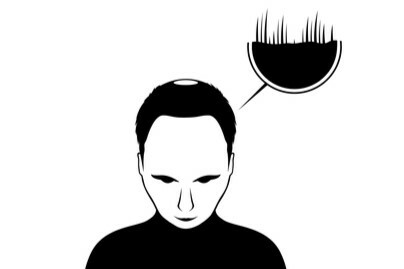 It does the job well. 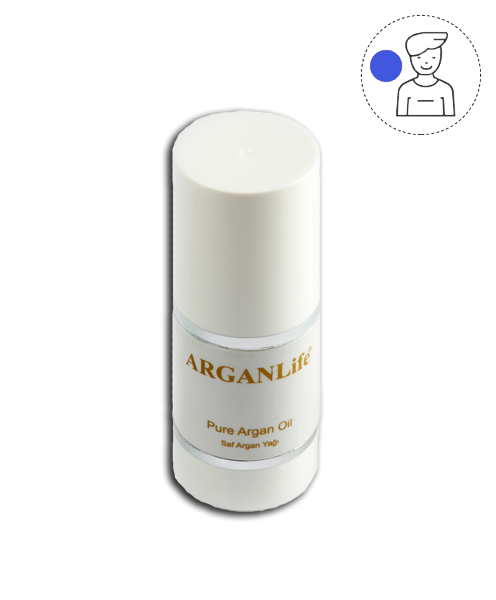 argan life Ultra Nourishing Argan Oil makes my hair so soft and frizz free and I only have to use 5 drops on my damp hair and that's it I don't even have to condition its amazing.